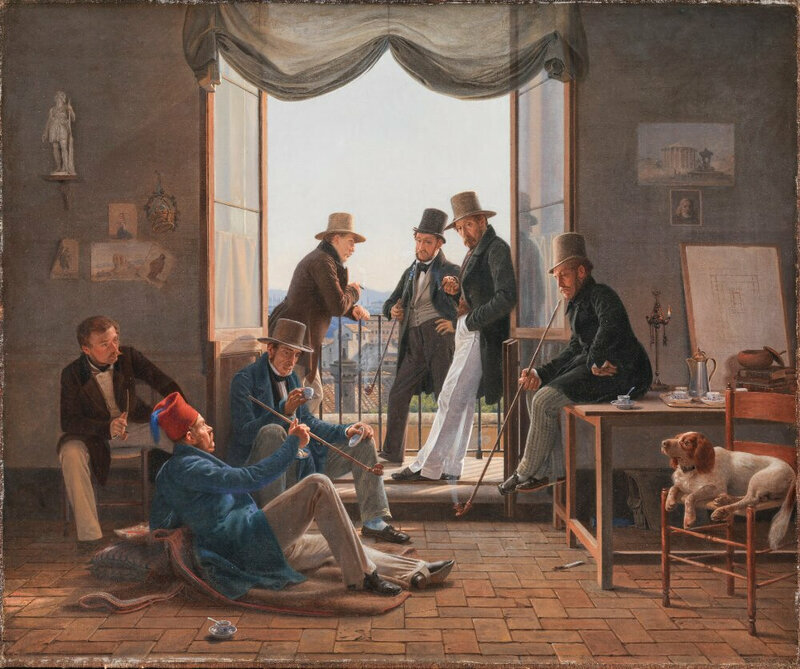 Constantin Hansen (Danish, born 1804, dead 1880), A Group of Danish Artists in Rome, 1837. Oil on canvas, Frame 71,8 x 84,9 x 8,5 cm, 62 x 74 cm, Statens Museum for Kunst, Copenhagen, KMS3236. 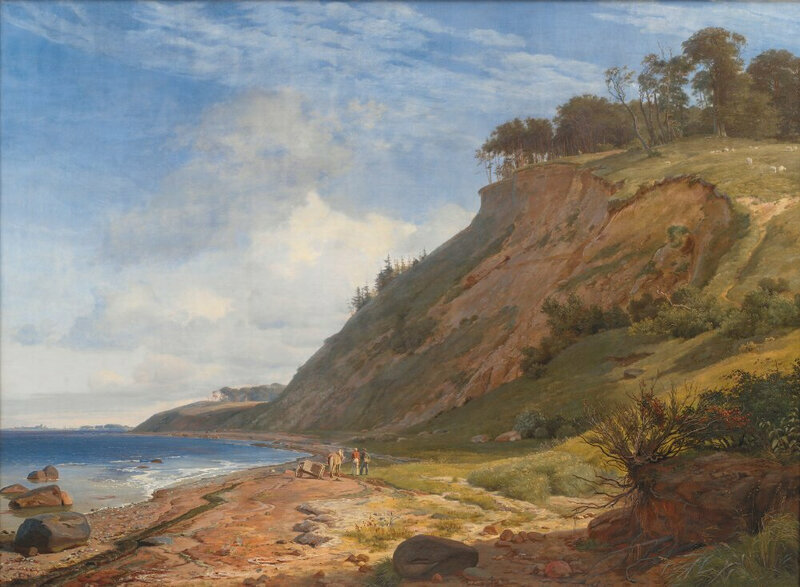 STOCKHOLM - In the spring and summer of 2019, Nationalmuseum will present the exhibition The Danish Golden Age, which comprises the very best of Danish painting from 1800 to 1864. Although Denmark is a neighbour and the two countries share a common art history – the art that shaped Denmark’s image is surprisingly unknown in Sweden. During the 19th century, art that combined equal parts magical and realistic imagery grew out of a society marked by great upheaval. In these works, a parallel universe emerged in which everyday misery was highlighted by its very absence. Drawing inspiration from their immediate surroundings, artists created irresistible images that invite the viewers to imagine themselves in another place, yet to find fascination in the virtually surreal attention to detail. 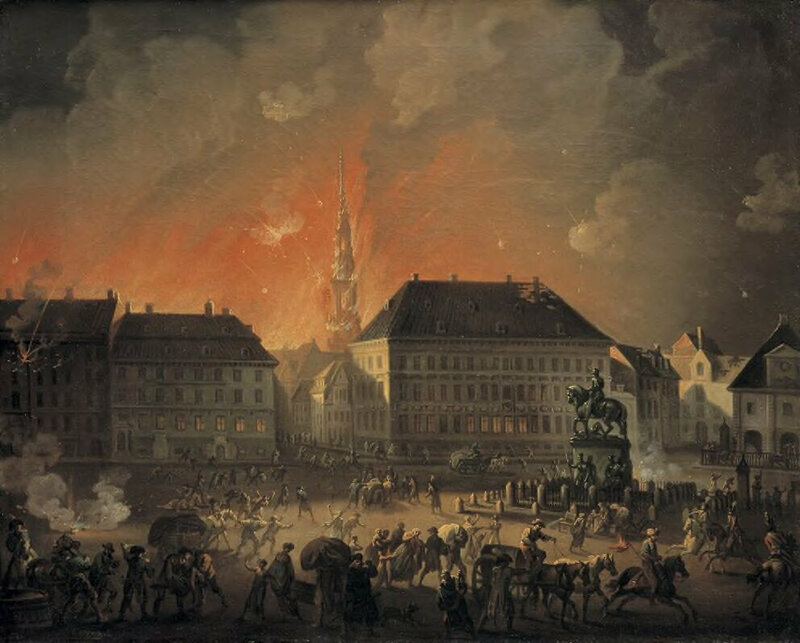 Christian August Lorentzen (Danish, born 1746, dead 1828), The Most Terrible Night, View of Kongens Nytorv in Copenhagen During the English Bombardement of Copenhagen at Night between 4 and 5 September 1807, c. 1807 - 1808. Oil on canvas, Frame 74,6 x 89 x 3,7 cm, 63 x 78,5 cm, Statens Museum for Kunst, Copenhagen, KMS3468. Mundane scenes depicted with an incisive and realistic attention to detail are typical of the period. The images give today's viewer a sense of proximity to the people, society and nature of a bygone age. The exhibition focuses on a number of key themes and on the social, political, economic and cultural conditions which were prerequisites for the art. 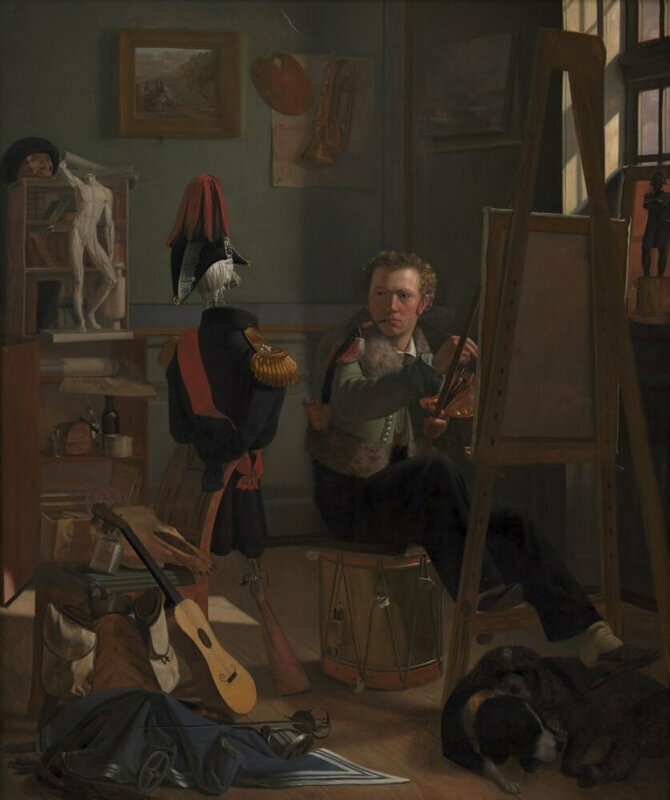 These comprise familiar topics such as Copenhagen, the Danish Academy of Arts, the family, the artist at work, travel pictures, and landscape painting. 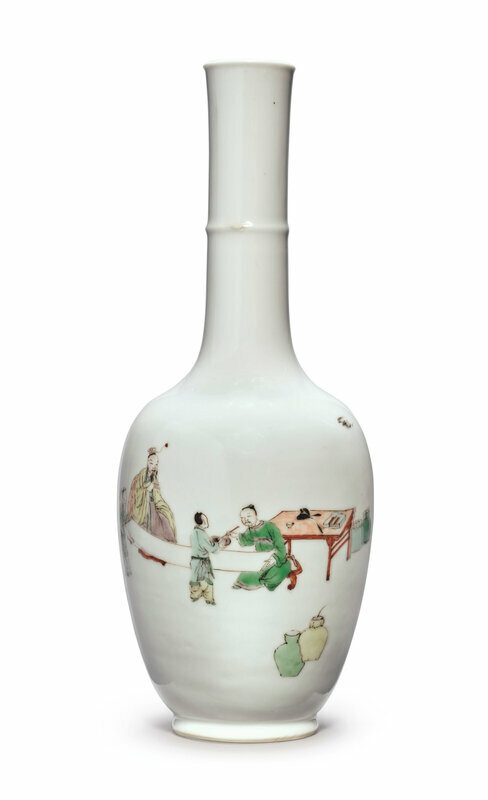 Yet other themes encompass previously lesser-known topics, among them humor, intimacy and sensuality, as well as the painting of the late Golden Age. 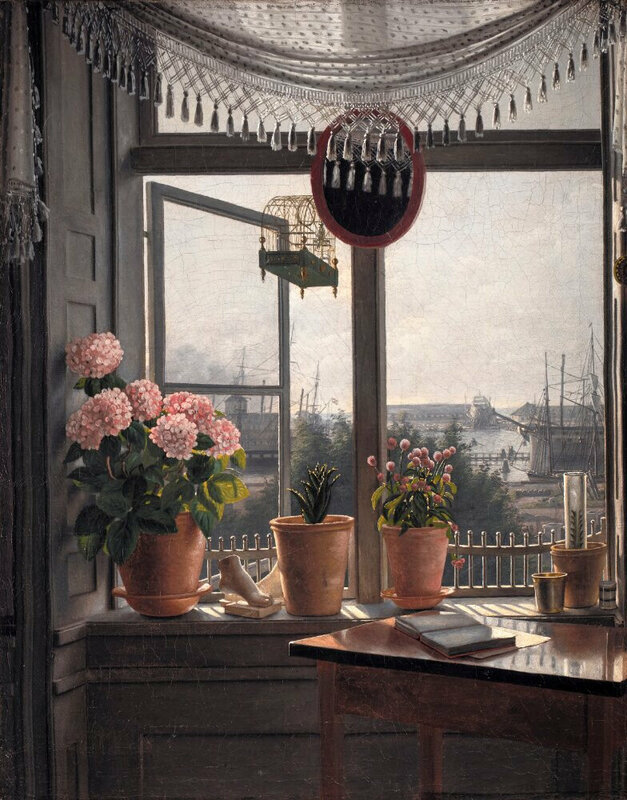 Martinus Rørbye (Danish, born 1803-05-17, dead 1848-08-29), View from the Artist’s Window, 1825. Oil on canvas, Frame 48,8 x 40,8 x 8,4 cm, 38 x 29,8 cm, Statens Museum for Kunst, Copenhagen, KMS7452. 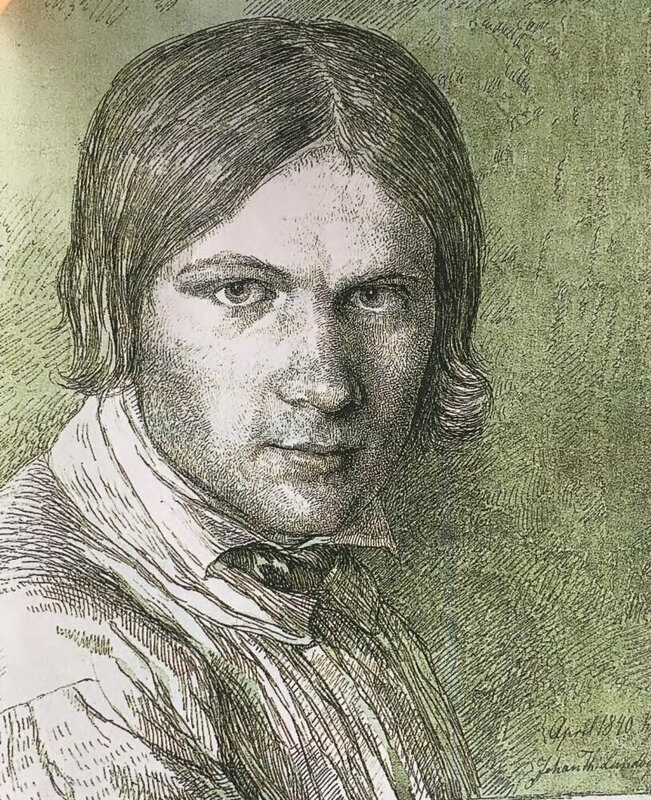 More than 300 works are presented in the exhibition, and featured artists include Christoffer Wilhelm Eckersberg, Christen Købke, Martinus Rørbye, Constantin Hansen, Peter Christian Skovgaard, Frederik Sødring, Johan Thomas Lundbye and Wilhelm Marstrand. 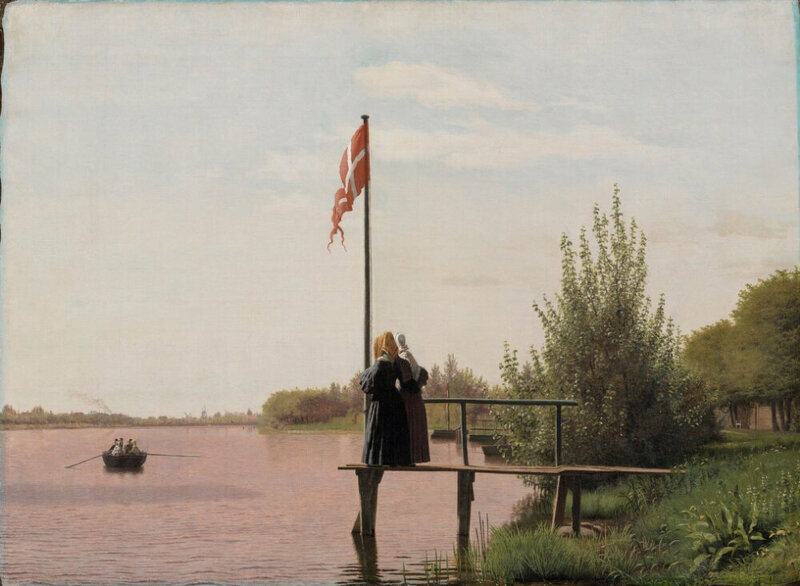 Interest in Danish art from the first half of the 1800s has grown in recent years, and the art scene in contemporary Denmark is now regarded as one of the most important in Europe. Several of the world's leading museums, including the Louvre in Paris, the National Gallery in London, and the Metropolitan Museum of Art in New York, have acquired works from the period which is usually referred to as the Danish Golden Age. This exhibition is one of the most ambitious analyses of the period’s art to be undertaken in many years. The Danish Gold Age began during the Napoleonic wars, the events of which included the British bombardment of Copenhagen in 1807. 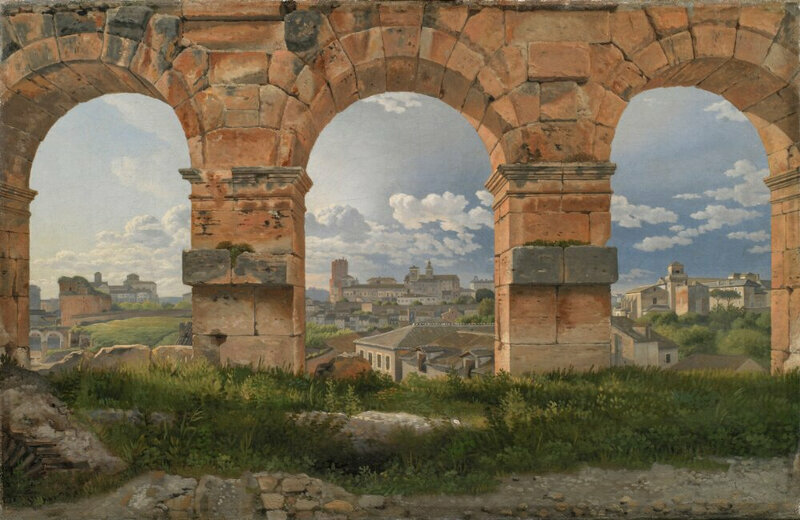 Artistically speaking, Christoffer Wilhelm Eckersberg's innovative views from Rome (circa 1815) heralded the advent of this era of art history. Christoffer Wilhelm Eckersberg (Danish, born 1783, dead 1853), A View through Three Arches of the Third Storey of the Colosseum, 1815. Oil on canvas, Frame 43,8 x 61,1 x 8 cm, 32 x 49,5 cm, Statens Museum for Kunst, Copenhagen, KMS3123. Christen Købke (Danish, born 1810, dead 1848), View of Lake Sortedam from Dosseringen Looking towards Nørrebro, Copenhagen, 1838. Oil on canvas, Frame 63,6 x 82,6 x 10,5 cm, 53 x 71,5 cm, Statens Museum for Kunst, Copenhagen, KMS359. 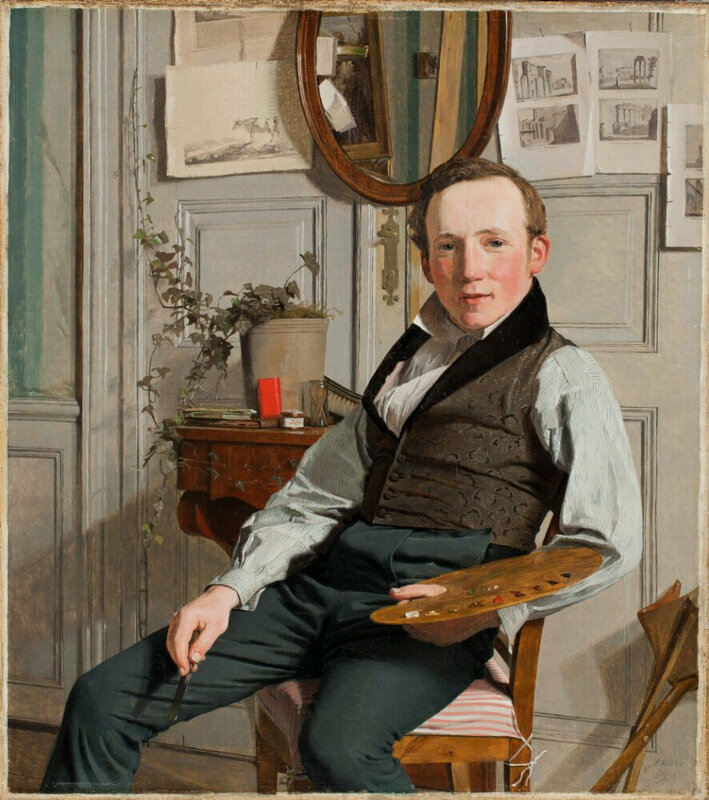 Ditlev Blunck (Danish, born 1799, dead 1853), The Battle-Painter Jørgen Sonne in his Studio, 1826. Oil on canvas, Frame 138,7 x 119,5 x 7,9 cm, 121,5 x 101 cm, Statens Museum for Kunst, Copenhagen, KMS57. 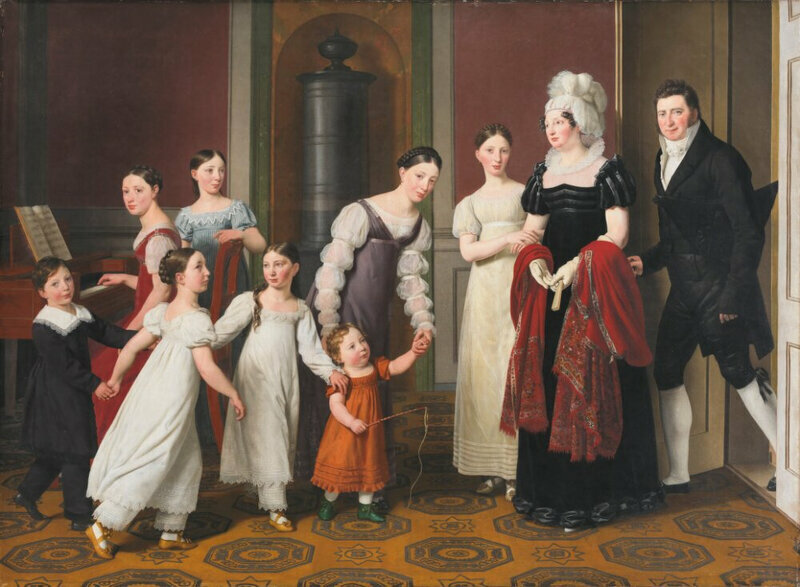 Christoffer Wilhelm Eckersberg (Danish, born 1783, dead 1853), The Nathanson Family, 1818. Oil on canvas, Frame 146,2 x 193,1 x 11,4 cm, 126 x 172,5 cm, Statens Museum for Kunst, Copenhagen, KMS1241. 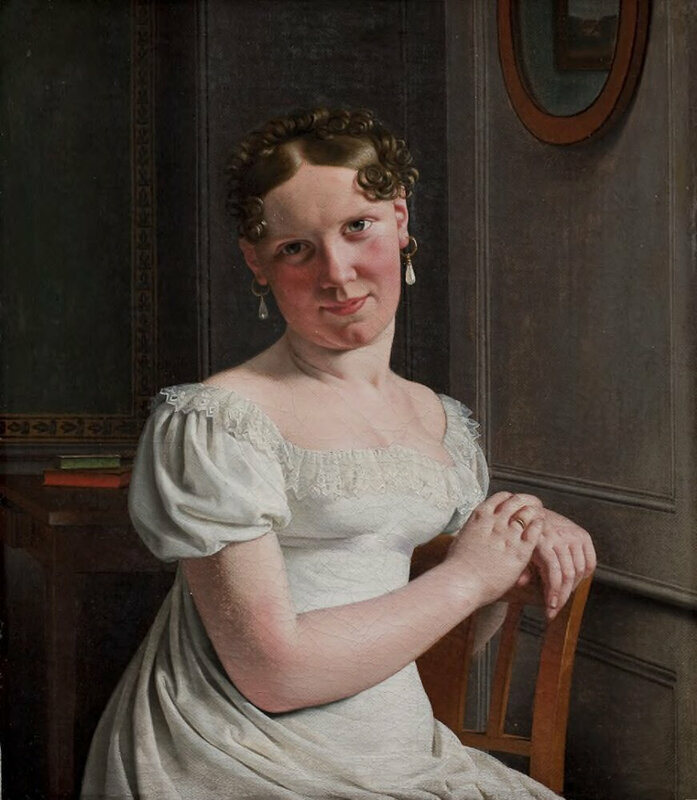 Christoffer Wilhelm Eckersberg (Danish, born 1783, dead 1853), Julie Eckersberg, née Juel, the Artist’s second Wife, 1817. Oil on canvas, Frame 45,6 x 41,8 x 6,2 cm, 31,5 x 27,5 cm, Statens Museum for Kunst, Copenhagen, KMS1763. 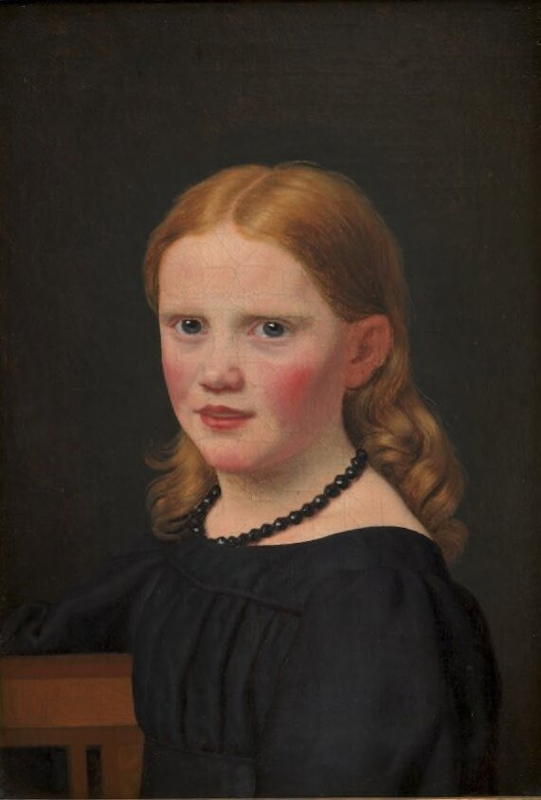 Christoffer Wilhelm Eckersberg (Danish, born 1783, dead 1853), Emilie, the Artist’s Daughter, 1827. Oil on canvas, Frame 34,5 x 26,7 x 5,5 cm, 26 x 18 cm, Statens Museum for Kunst, Copenhagen, KMS1761. 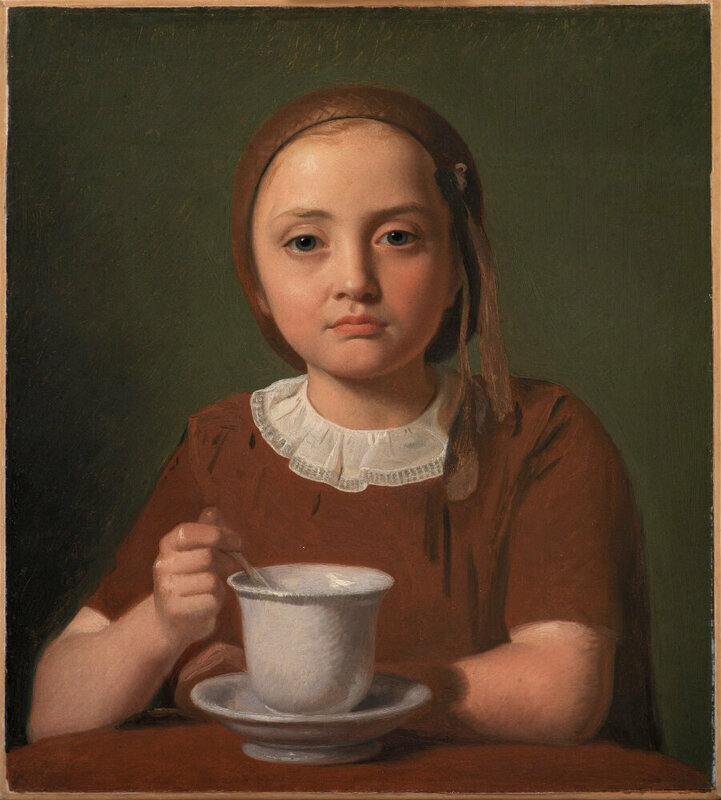 Constantin Hansen (Danish, born 1804, dead 1880), A Little Girl, Elise Købke, with a Cup, 1850. Oil on paper mounted on canvas, Frame 51 x 47,5 x 7 cm, 39 x 35,5 cm, Statens Museum for Kunst, Copenhagen, KMS3388. 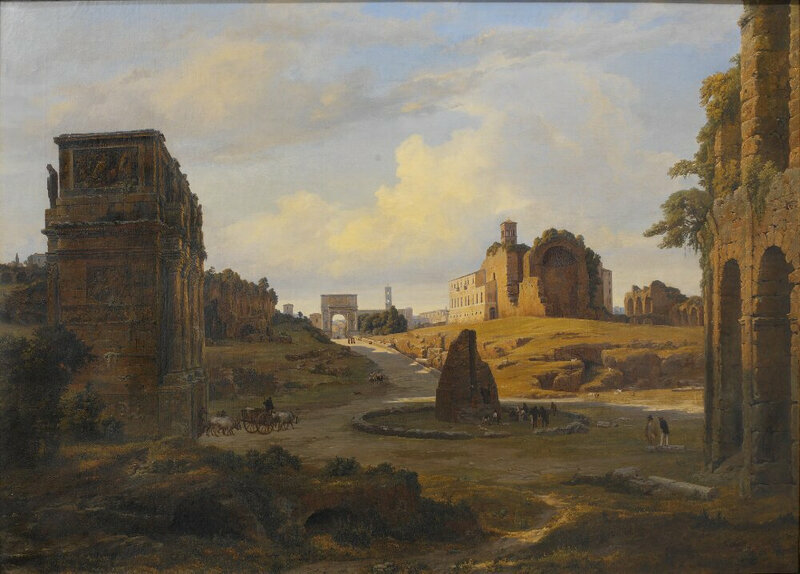 Thorald Læssøe (Danish, born 1816, dead 1878), View from Colosseum towards Forum Romanum, 1848. Oil on canvas, Dimensions 134 x 185 cm, Frame 162 x 213 x 10 cm, Nationalmuseum, Stockholm, NM 3861. Gift 1940 Director A. Stangenberg. Foto: Erik Cornelius / Nationalmuseum. 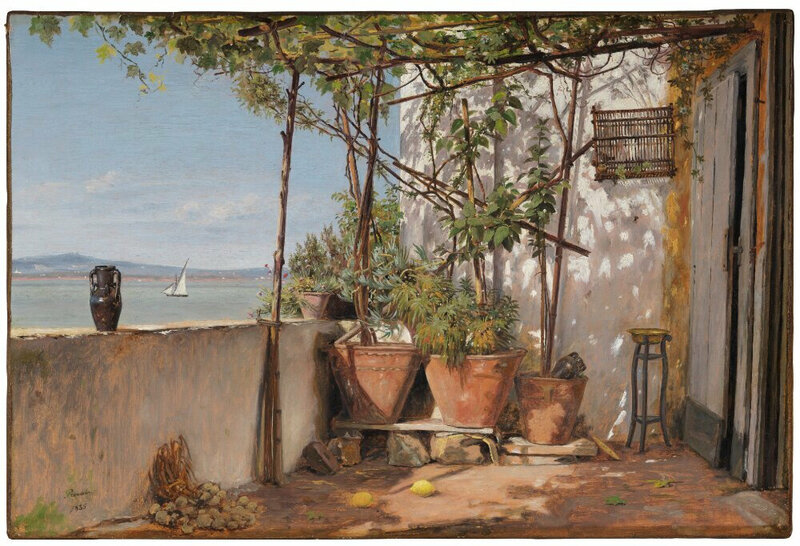 Martinus Rørbye (Danish, born 1803-05-17, dead 1848-08-29), Loggia, Procida, 1835. Oil on paper mounted on canvas, Dimensions 32 x 47,5 cm, Frame 46 x 62 cm, Nationalmuseum, Stockholm, NM 7402. Purchase 2017 Wiros Fund. 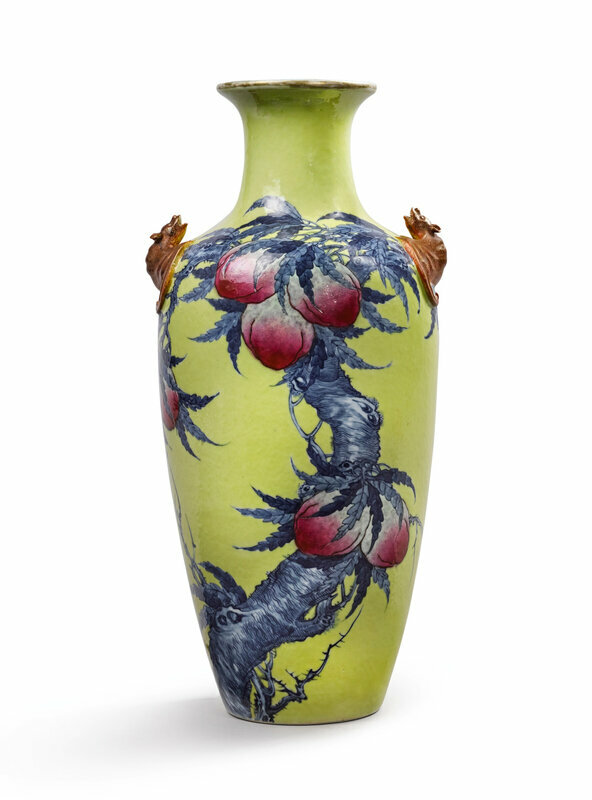 Foto: Cecilia Heisser / Nationalmuseum. 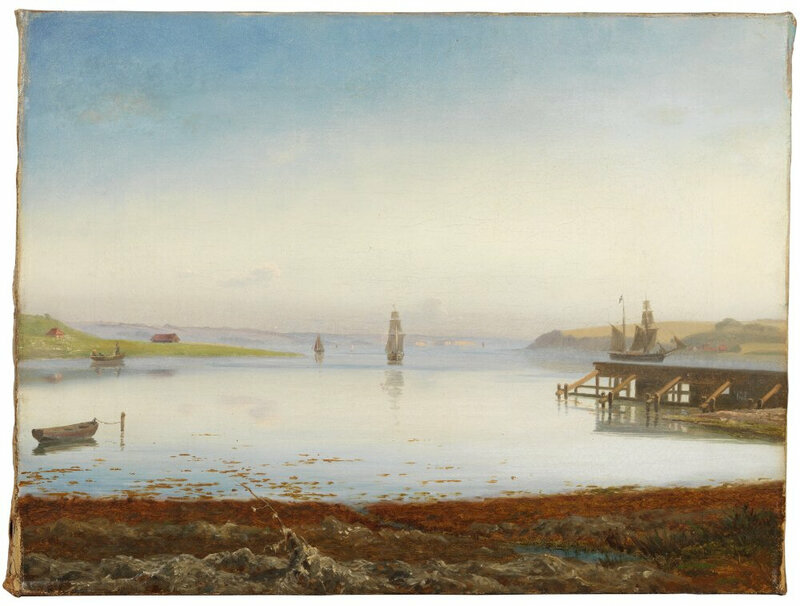 Johan Thomas Lundbye (Danish, born 1818, dead 1848), A Danish Coast, View from Kitnæs on Roskilde Fjord, Zealand, 1843. 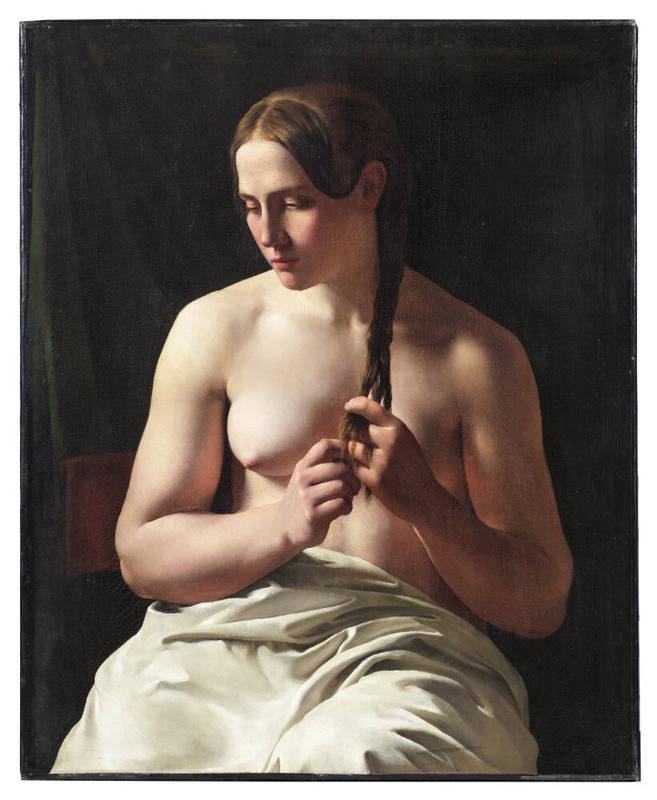 Oil on canvas, Frame 203,9 x 271,2 x 8,8 cm, 188,5 x 255,5 cm, Statens Museum for Kunst, Copenhagen, KMS412. 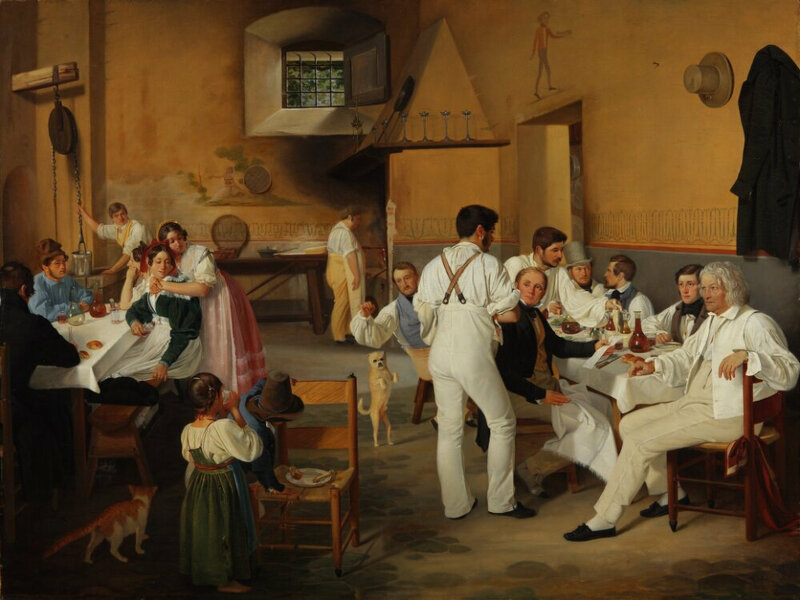 Ditlev Blunck (Danish, born 1799, dead 1853), Danish artists at the Osteria La Gensola in Rome, 1837. Oil on canvas, Frame 83 x 105 x 8 cm, 74,5 x 99,4 cm, The Danish Museum of National History, Frederiksborg Castle, Hillerød, A 2054. © Det Nationalhistoriske Museum på Frederiksborg Slot. 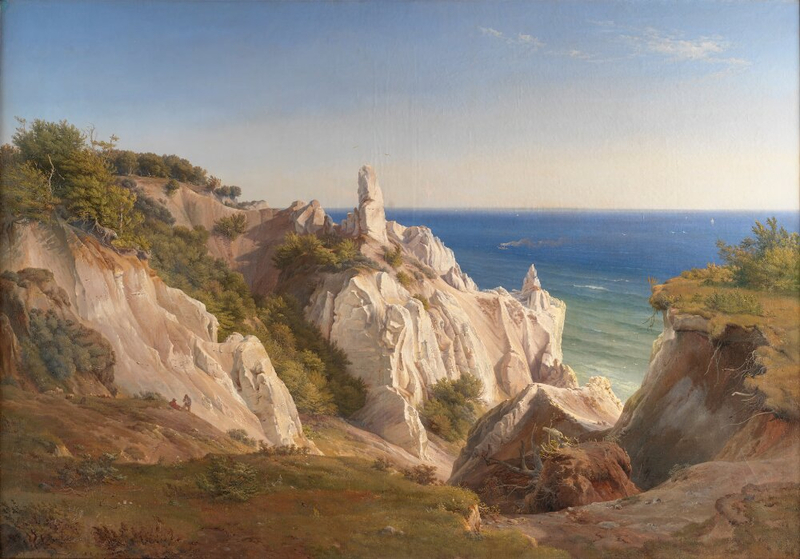 Louis Gurlitt (German, born 1812-03-08, dead 1897-09-19), Møns Klin, 1842. Oil on canvas, Frame 172,5 x 231,7 x 9 cm, 138 x 197 cm, Statens Museum for Kunst, Copenhagen, KMS525. 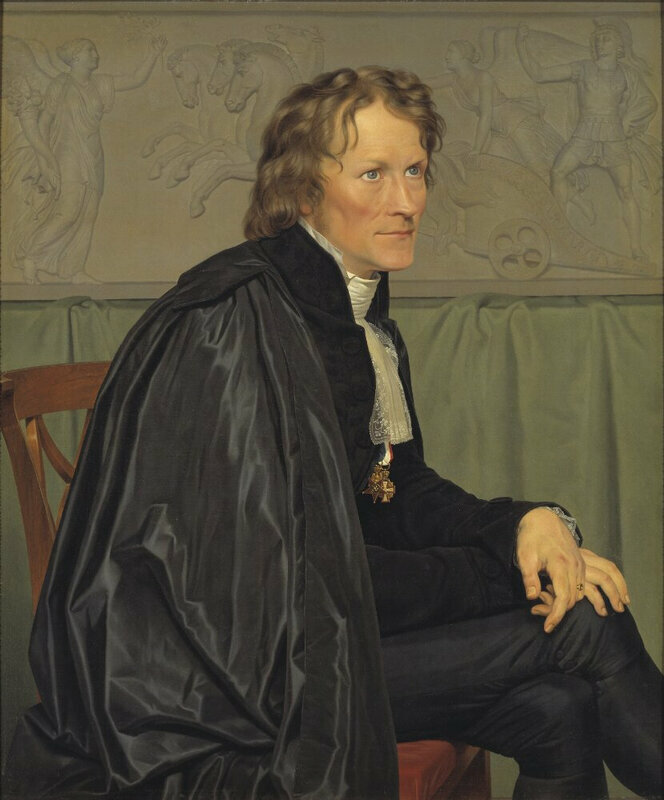 Christoffer Wilhelm Eckersberg (Danish, born 1783, dead 1853), The Sculptor Bertel Thorvaldsen, 1832. Oil on canvas, Dimensions 91 x 74 cm, Frame 106 x 91 x 9 cm, Nationalmuseum, Stockholm, NM 2491. Purchase 1925. Foto: Bodil Beckman / Nationalmuseum. 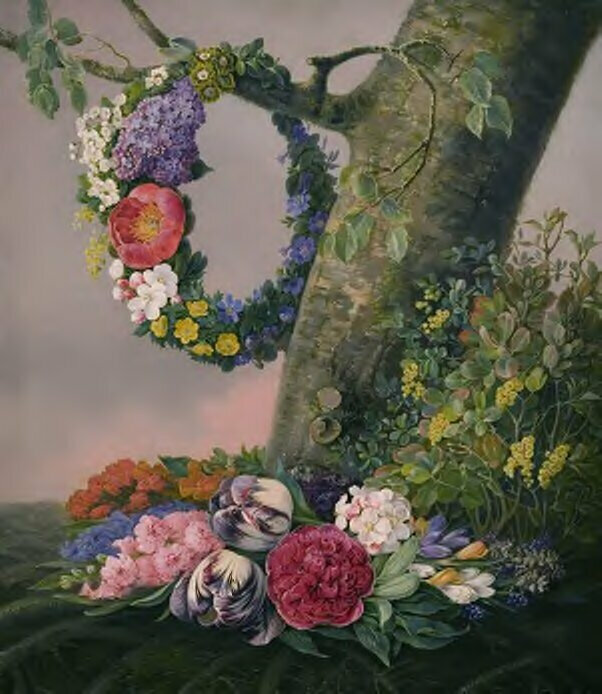 Christine Løvmand (Danish, born 1803, dead 1872), A Bouquet of Flowers at the Foot of a Tree, 1832. Oil on canvas, Frame 77,5 x 69,6 x 6,6 cm, 65,5 x 57,5 cm, Statens Museum for Kunst, Copenhagen, KMS1260. 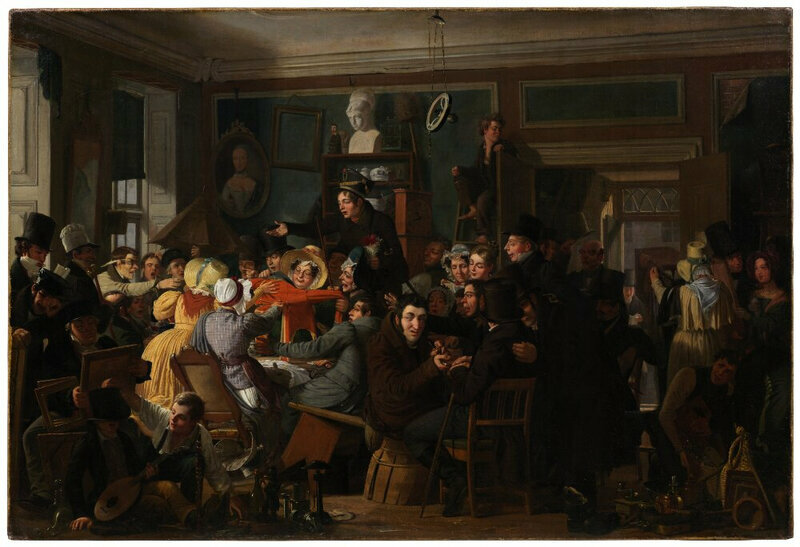 Wilhelm Marstrand (Danish, born 1810, dead 1873), Auction Scene, 1835. Oil on canvas, Dimensions 80 x 117 cm, Frame 94 x 131 x 6,5 cm, Nationalmuseum, Stockholm, NM 7477. Purchase 2018 Wiros Fund. Foto: Cecilia Heisser / Nationalmuseum. 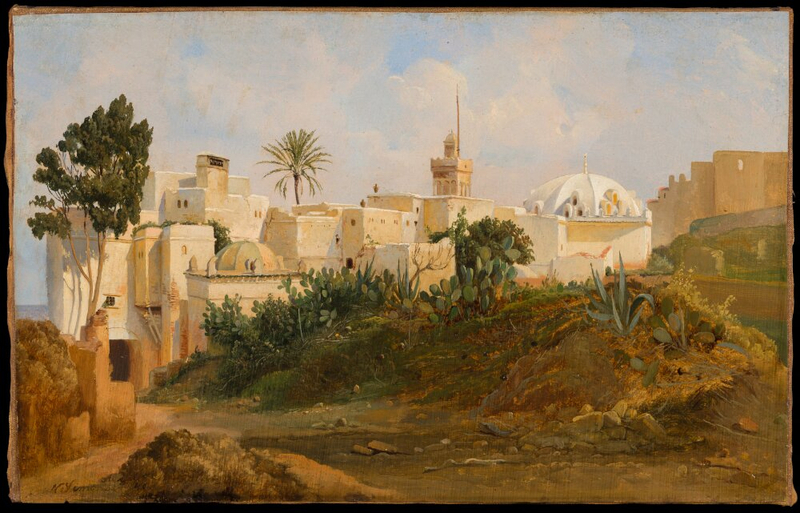 Niels Simonsen (Danish, born 1807, dead 1885), A Road outside Algiers, 1840. Oil on paper mounted on canvas, Dimensions 21,9 x 34,1 cm, Nationalmuseum, Stockholm, NM 7485. Purchase 2019 Sophia Giesecke Fund. Foto: Anna Danielsson / Nationalmuseum. 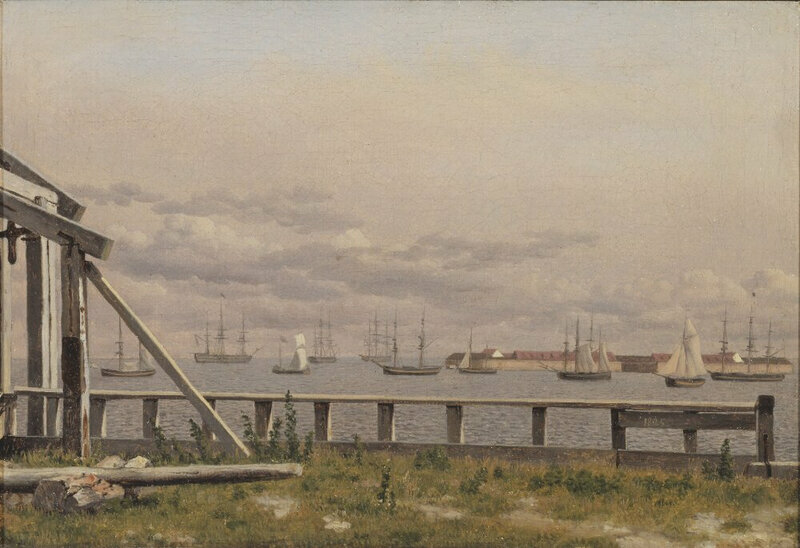 Christoffer Wilhelm Eckersberg (Danish, born 1783, dead 1853), View from the Lime-Kilns in Copenhagen, 1825. Oil on canvas, Dimensions 22 x 32 cm, Frame 35 x 45 x 6 cm, Nationalmuseum, Stockholm, NM 2261. Gift 1920 Nationalmusei Vänner. Foto: Erik Cornelius / Nationalmuseum. Thorald Læssøe (Danish, born 1816, dead 1878), Ships on a Bay, Possibly Horsens Fiord, c. 1850. Oil on canvas, Dimensions 51 x 67 cm, Frame 66,7 x 83 x 5,7 cm exklusive handtag , Frame 66,7 x 83 x 7,5 cm Inklusive, Nationalmuseum, Stockholm, NM 7394. Purchase 2016 Wiros Fund. Foto: Cecilia Heisser / Nationalmuseum. 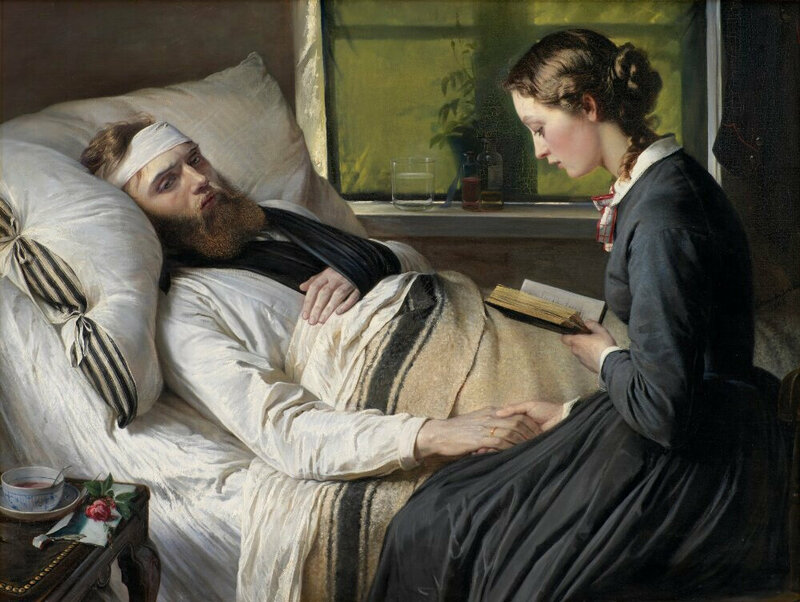 Elisabeth Jerichau-Baumann (Danish, born 1819, dead 1881), A Wounded Danish Soldier, 1865. Oil on canvas, Frame 131,2 x 165,2 x 10,3 cm, 107 x 142,5 cm, Statens Museum for Kunst, Copenhagen, KMS852.